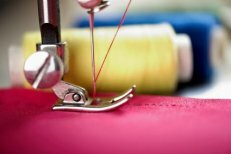 Come join us on Wednesdays for free open sewing. We have a great group of quilters every week with room for more. Bring your projects, have some coffee, and chat with friends.